Hamish is a game designer from New Zealand. He sits down with Jim to talk about his game: The Sprawl. They also cover Hamish’s love of action movies, the Tunnel of Love, what it takes to put out a game, what it takes to get into gaming, and many other tabletop topics. James D’Amato, the host and co-creator of the OneShot Podcast and the Campaign Podcast, talks through a range of in-depth tabletop subjects with Jim. 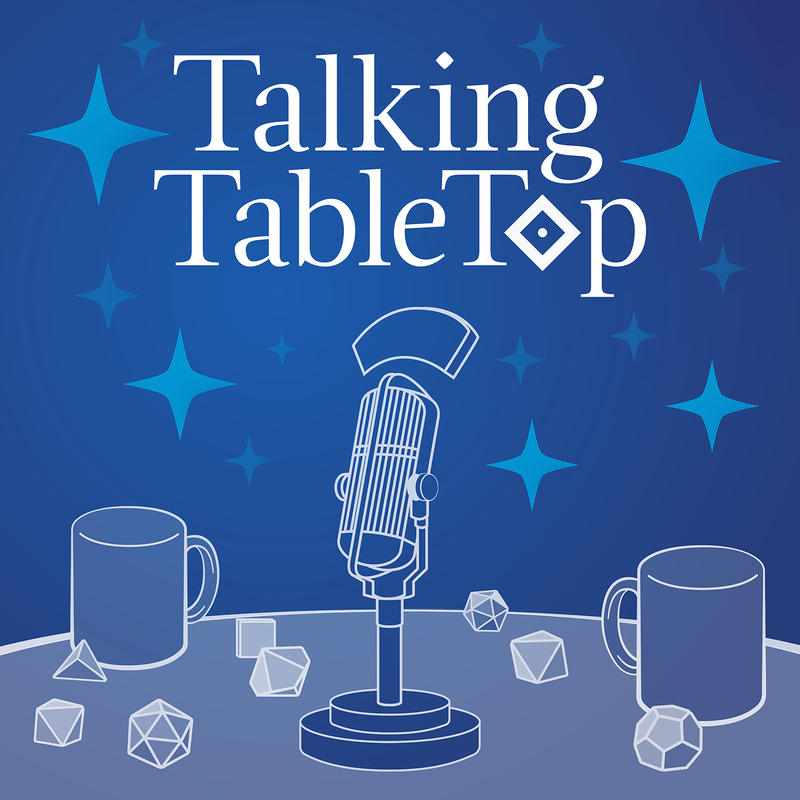 Darcy Ross – an evolutionary biologist, snail aficionado, gamer and amateur mixologist – talks through all things tabletop with Jim. They cover the worlds of Numenera and Legend of the Five Rings as well as tactics for being a successful GM through development of story, environment and character. Senda is half the duo that hosts She’s a Super Geek – a live play RPG podcast. Senda and Jim take some time to talk through quite a few tabletop topics starting with Senda’s love for playing a Kender, unique systems played in her podcast, the importance of ConTessa and the impact of celebrating an inclusive community, how podcasting revived her appreciation of games, and plenty more. Kat Kuhl is the host and GM of the Campaign Podcast. She takes time to sit down with Jim and talk all things tabletop. Their conversation covers a wide variety of topics including, but not limited to: Watchman vs. Gundam Wing, the impact literature and storytelling has on her GM style, expressing emotion through tabletop role playing, and a full assortment of nerd hobbies. Rich Howard chats with Jim about how they got started in tabletop, Rich’s love for aquatic campaigns, their personal legacies, Tribality.com, and Rich’s incredible article: A Writer’s Guide to Roleplaying: Developing Character at the Table. 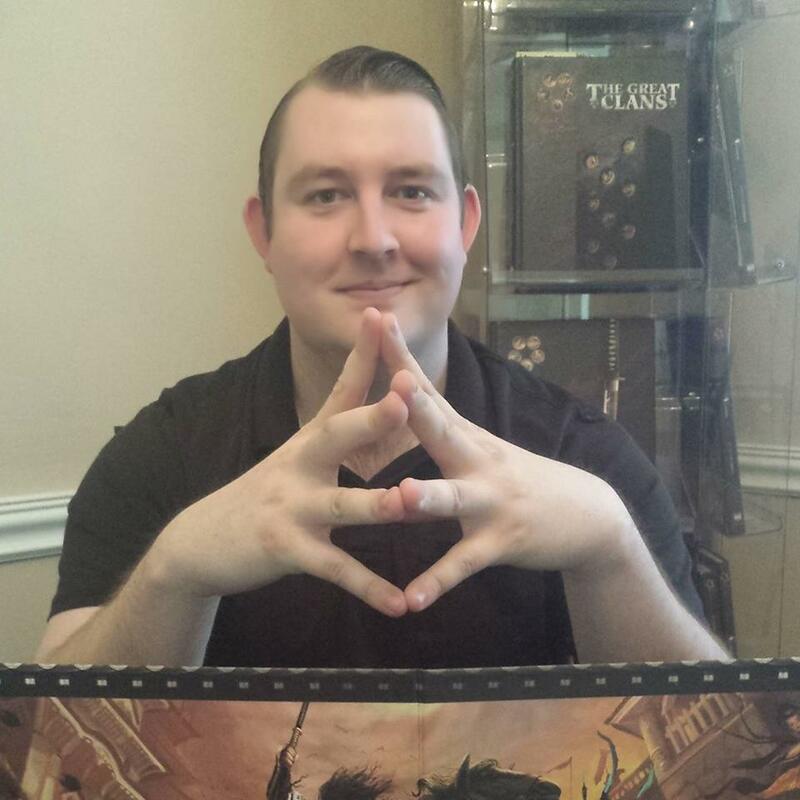 Our introductory episode, listen as Jim tells us all why he’s excited to begin this journey into exploring the world of tabletop gaming.